I needed a library to drive some 8x8 LED matrices using MAX7219 drivers. This library is the result. 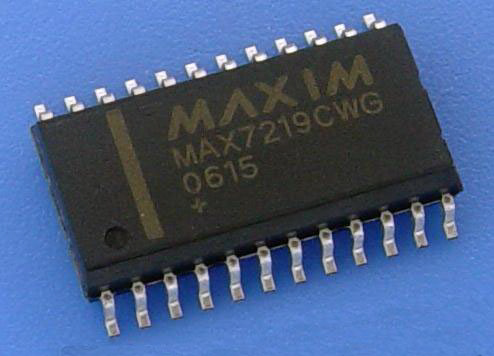 It should be noted that the MAX7219 is designed to drive Common Cathode LED displays but my 8x8 matrices were all Common Anode. The library has not been tested with Common Cathode matrices. 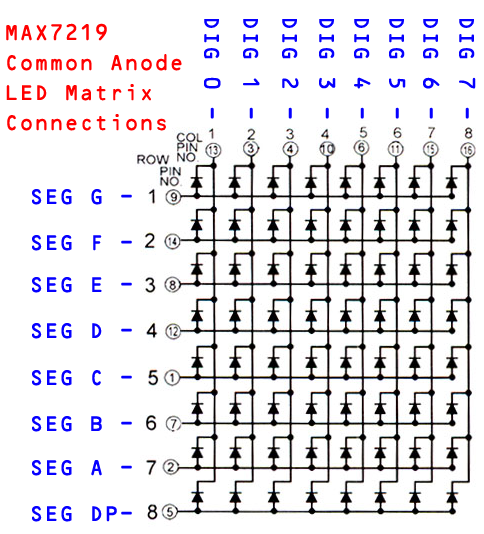 For Common Anode matrices the columns should be connected to the DIGx outputs from the MAX7219, and the matrix rows should be connected to the SEGx outputs. SEG DP is the bottom row. This library uses Timer1 for the marquee interrupt. This may cause conflicts with other libraries. The Timer1 interrupt is only used while the marquee is running. If you are not using the marquee you do not have to worry about this. Some demos showcasing most of the functions are included in the download. 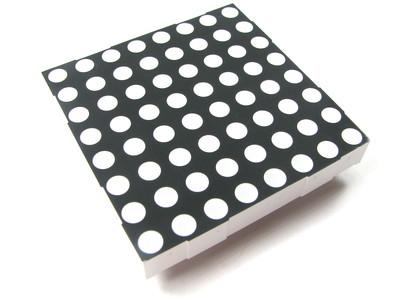 This is a multi-platform library that will work with several different development board types.